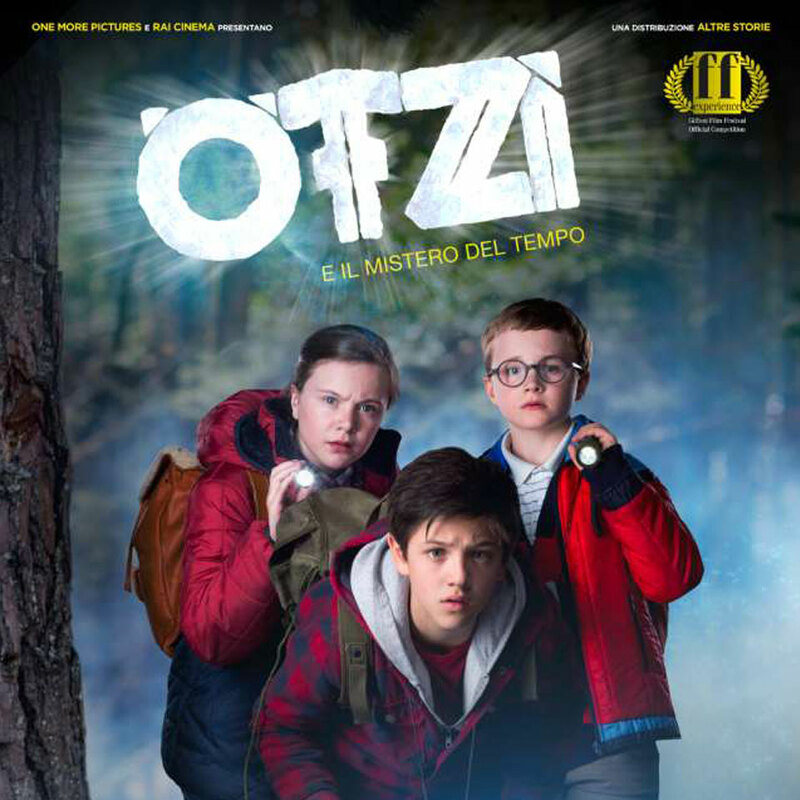 Yesterday at Griffoni Film festival (Campania, Italy) has been displayed for the first time the fiction film “Ötzi and the mystery of time”. 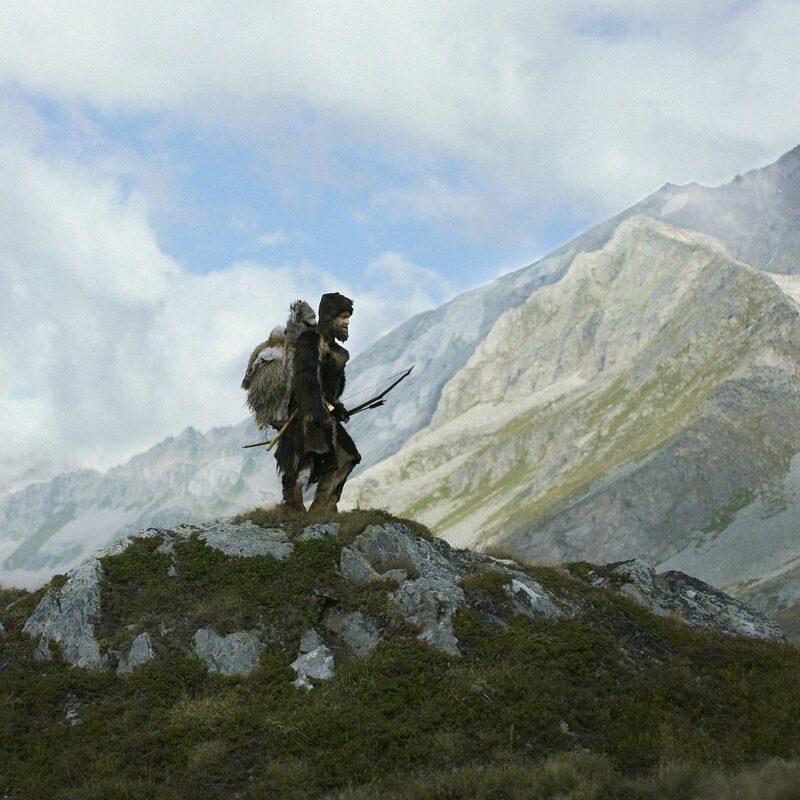 An adventure for children and families, a story of true friendship, a journey through fantasy and reality, past and present. 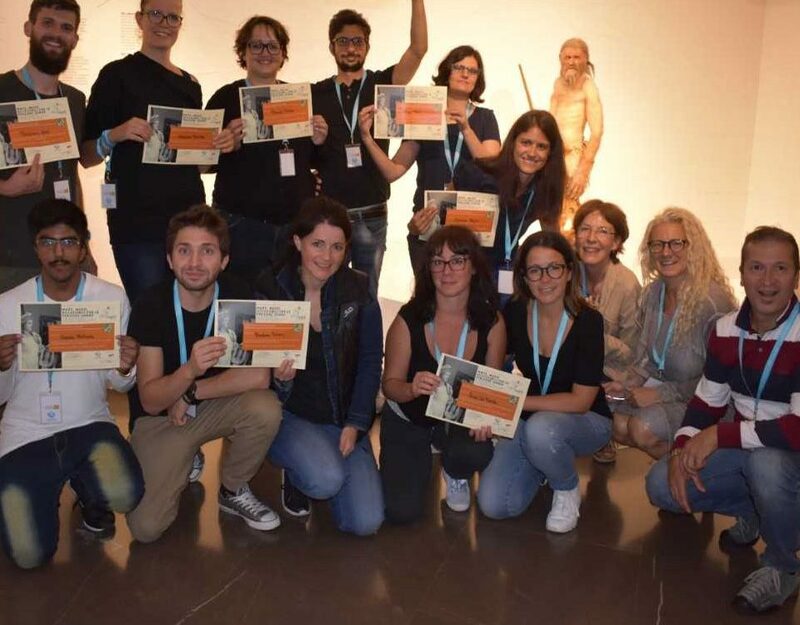 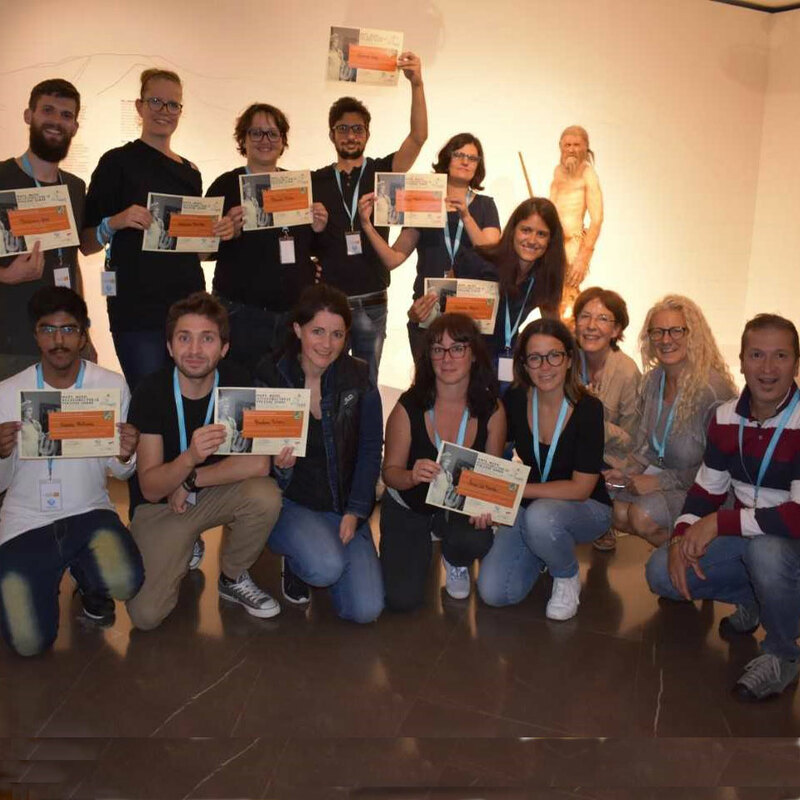 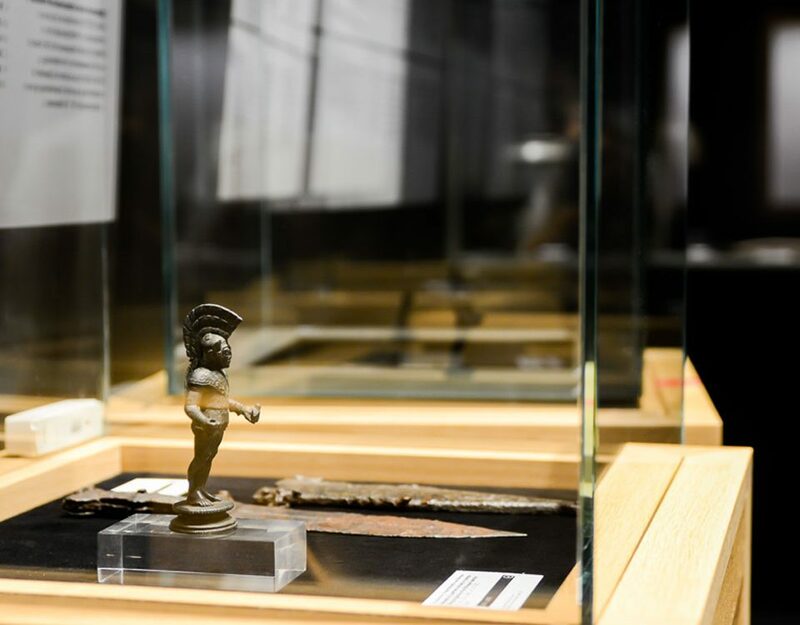 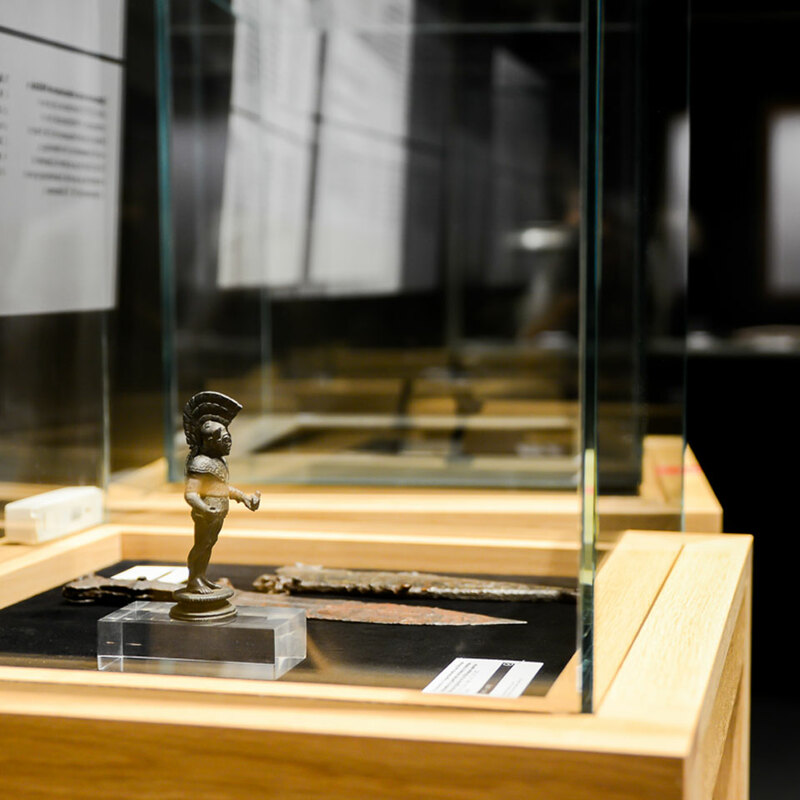 The film, directed by Gabriele Pignotta, has been shot in the South Tyrol Museum of Archaeology in Bolzano-Bozen, Italy. 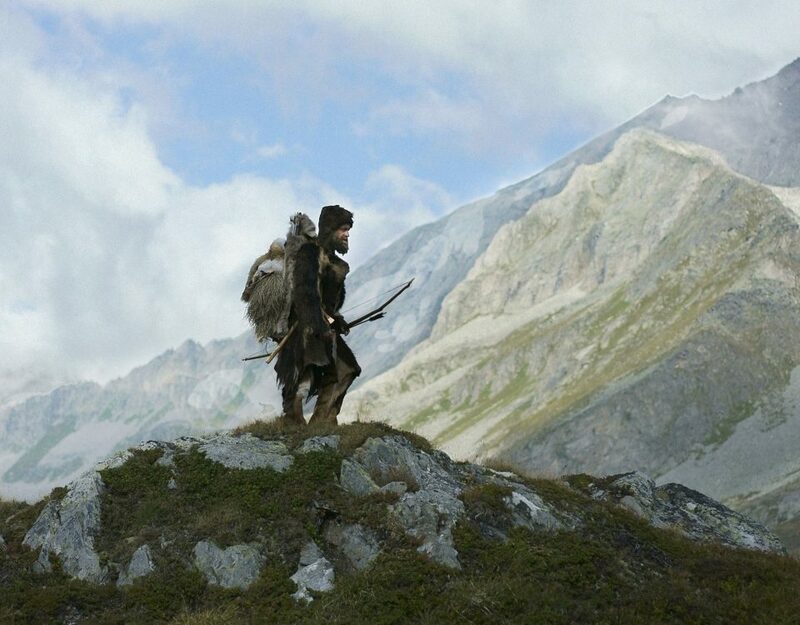 It tells the friendship story of the 11-year-old Kip and his two inseparable friends with Ötzi, the Iceman mummy who magically returns to life after five thousand years and with whom the boys live a wonderful adventure. 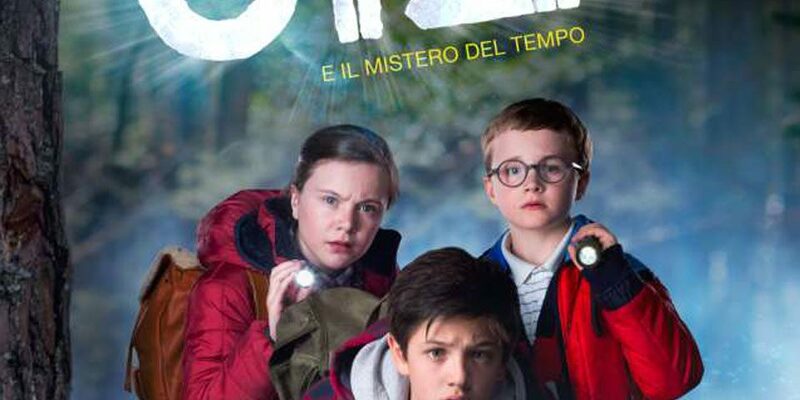 In Italy, the film will be released in October 2018. 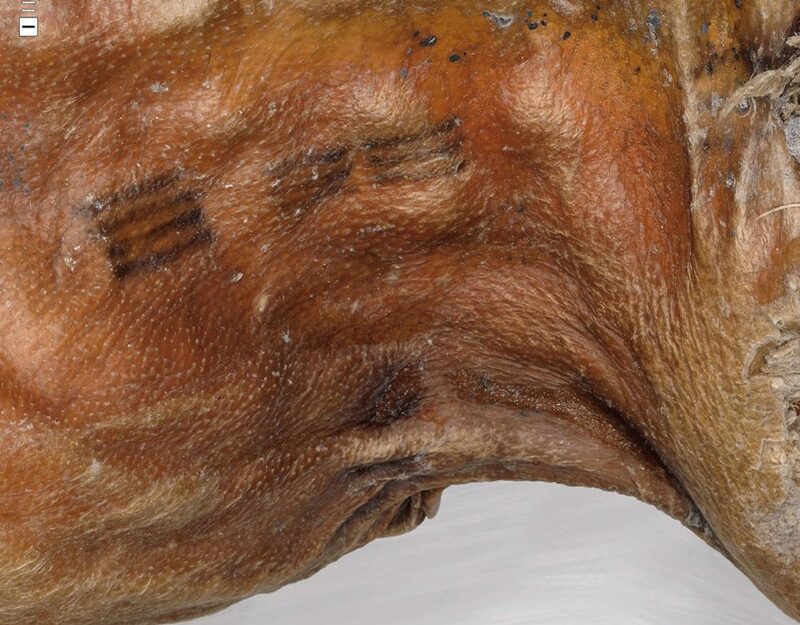 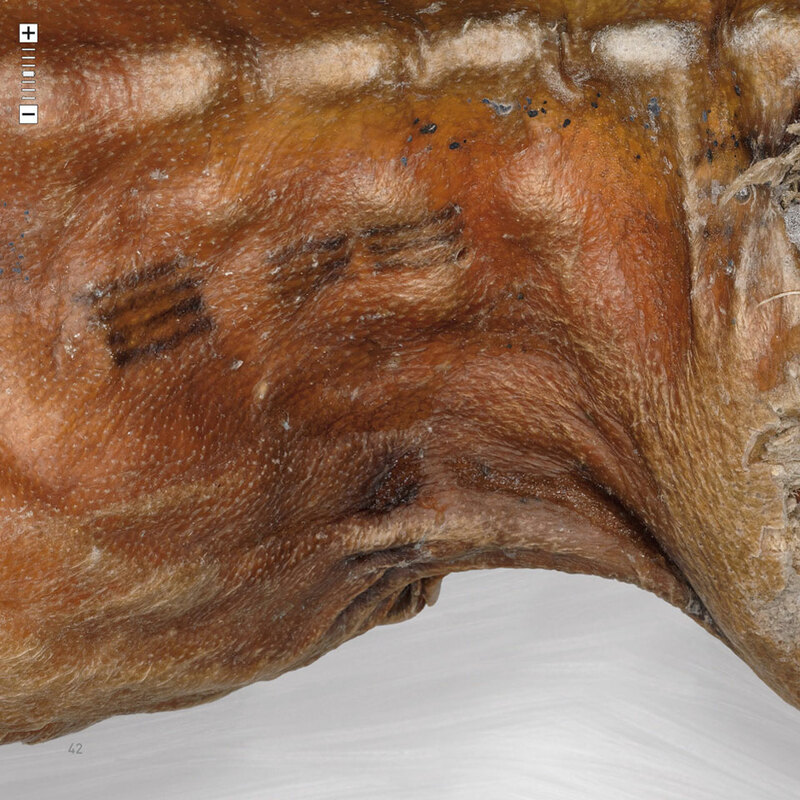 The original English version “Ötzi and the mystery of time” is still to come.